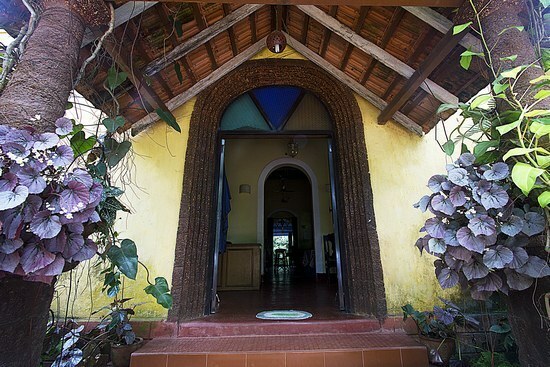 Are you planning to visit Goa during your next vacation? 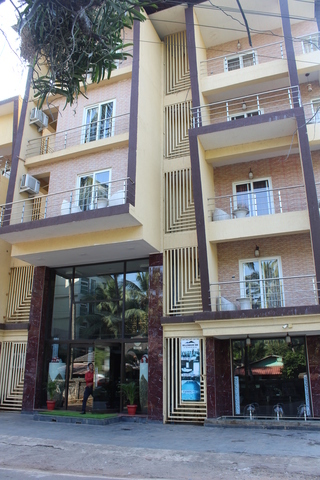 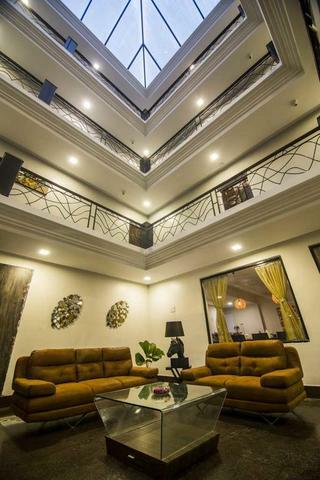 Then you can book your stay at Astoria Hotel, located in Assagao, Bardez. 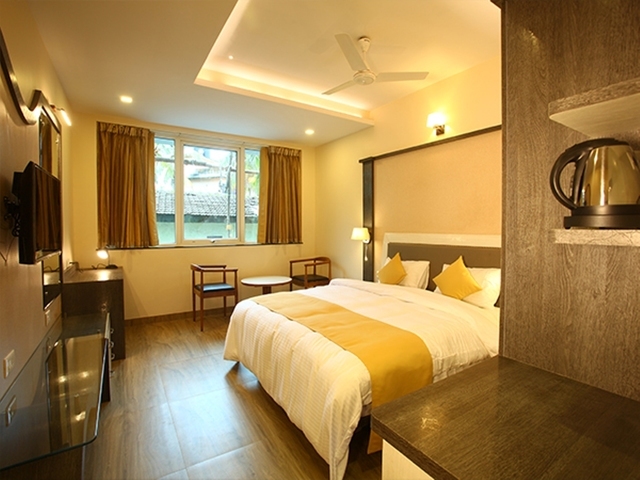 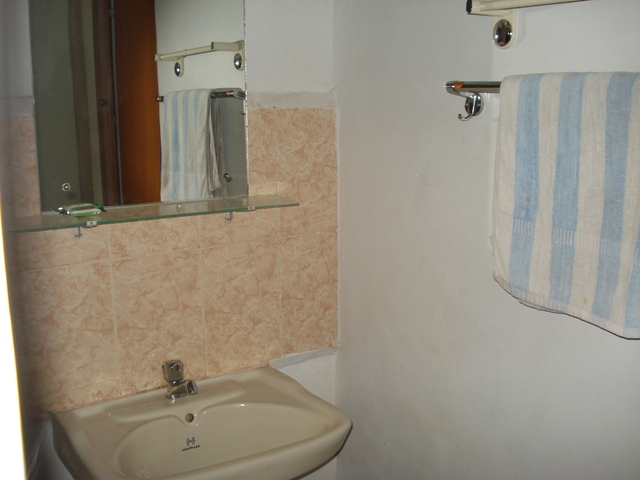 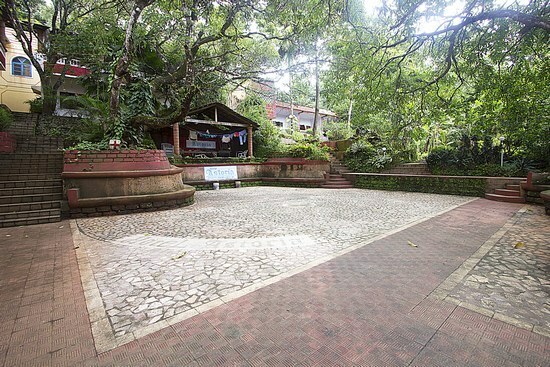 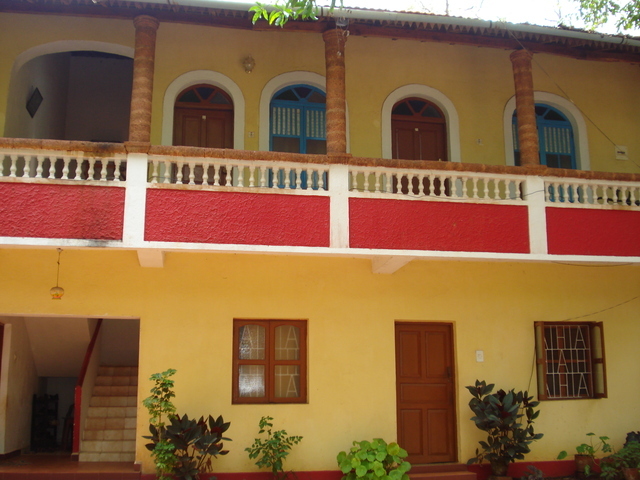 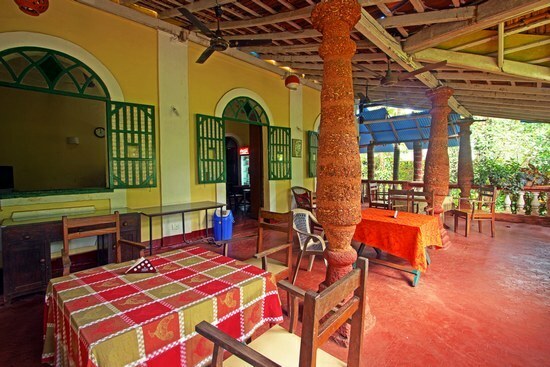 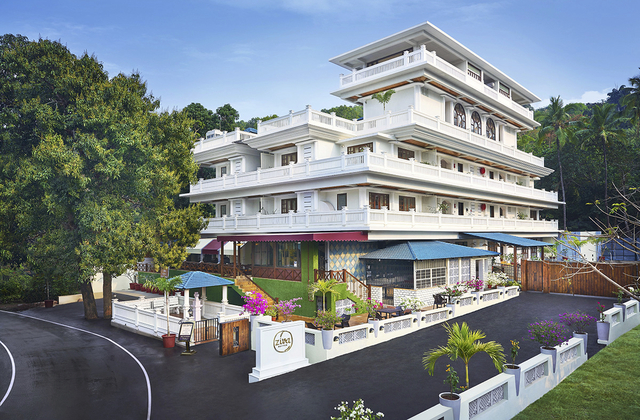 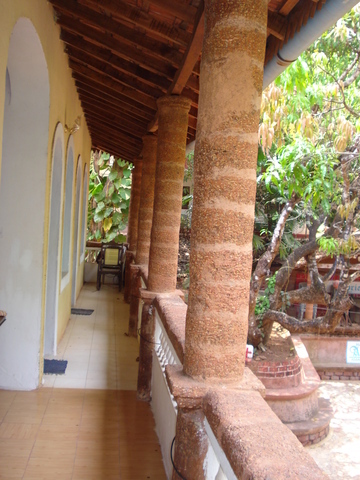 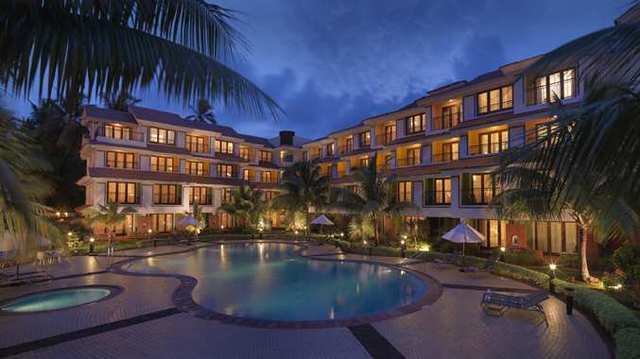 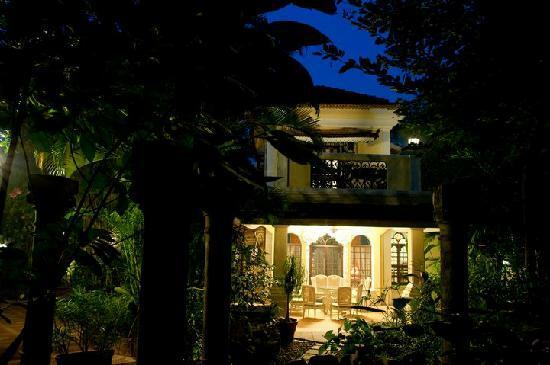 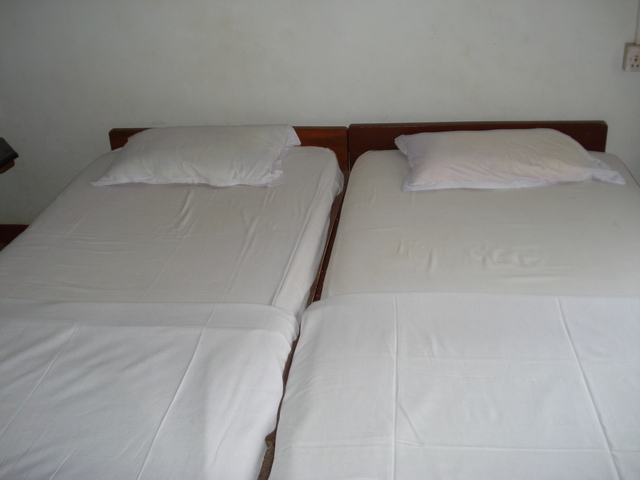 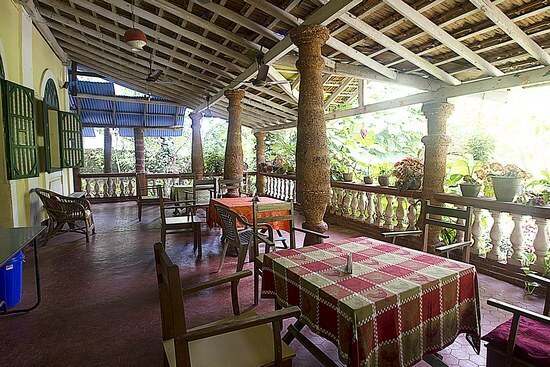 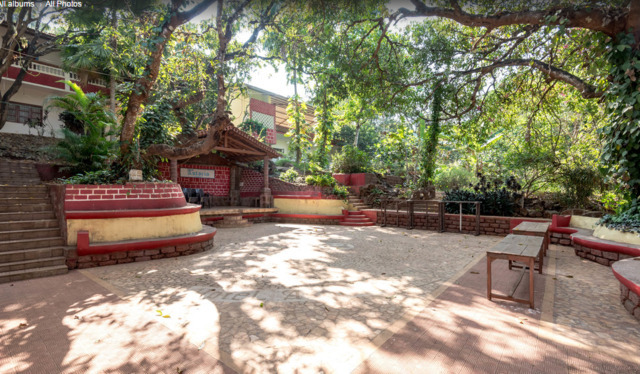 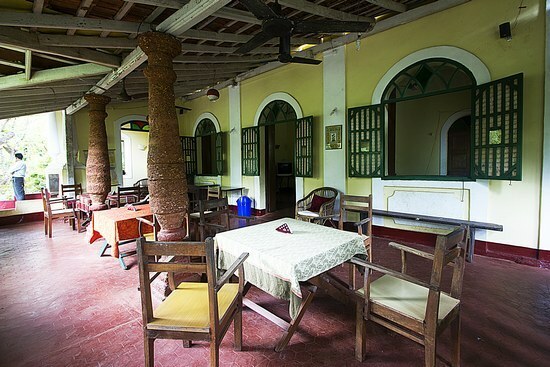 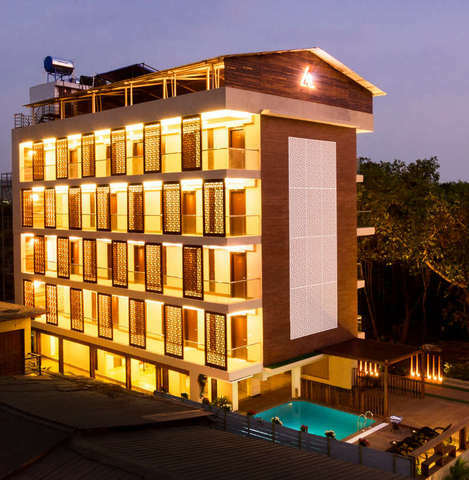 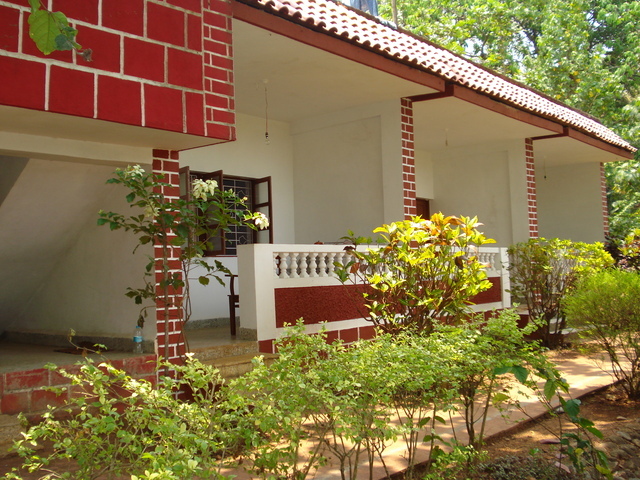 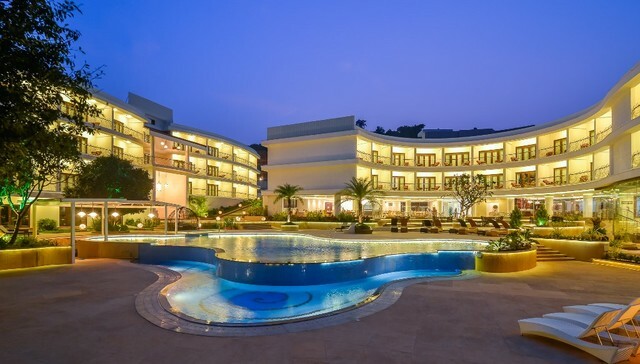 This 2-star hotel in Goa is a beautifully furnished one, with a warm, homely charm and quaintness. 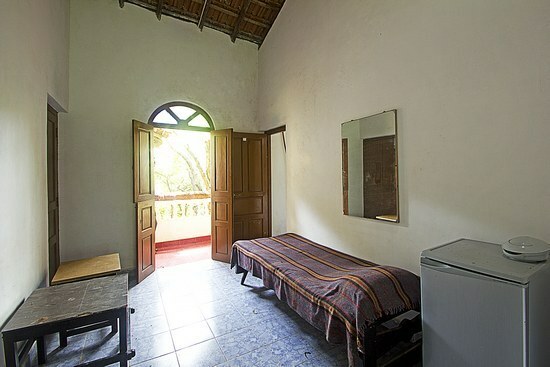 The rooms are well-appointed, to give you comfort and relaxation. 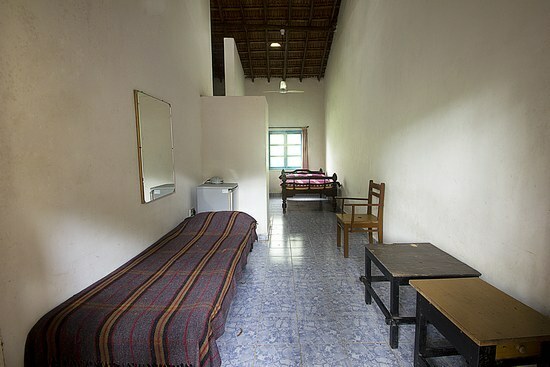 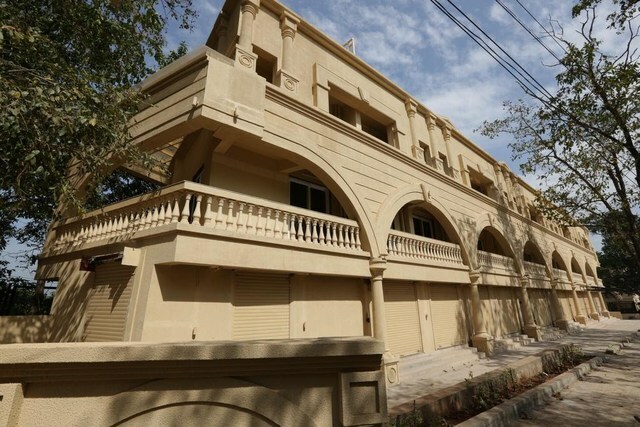 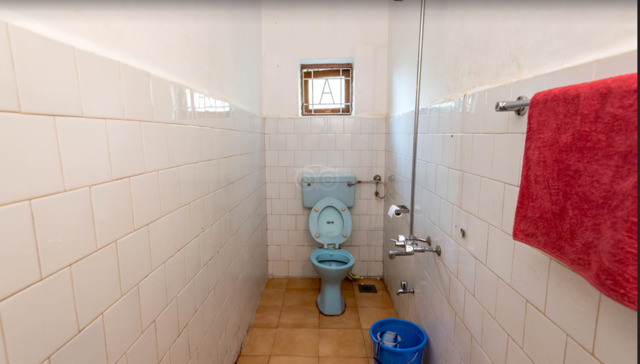 Here, youll get free internet connectivity, large beds, in-room refrigerator, etc. 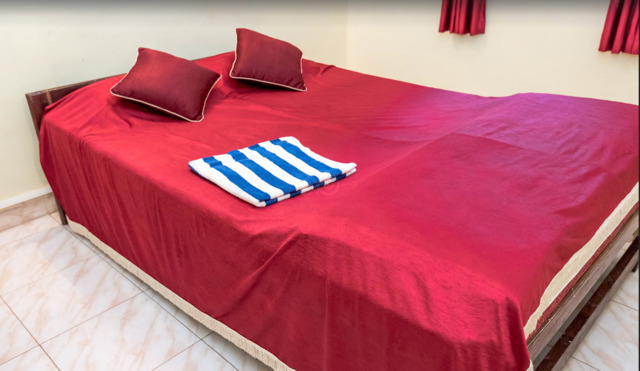 The services at Astoria include free parking, room service, airport transportation, laundry service, and a concierge. 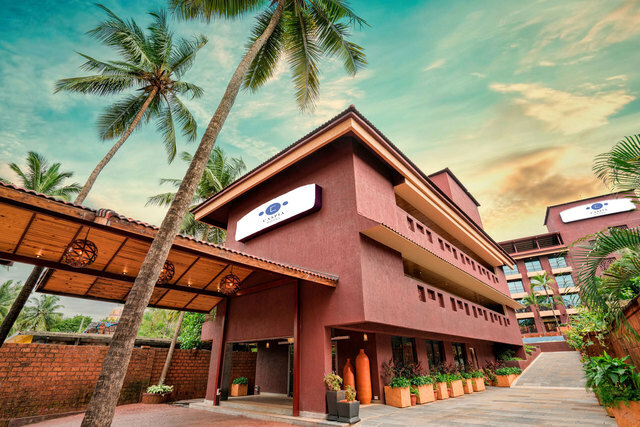 You can start your day with a complimentary breakfast, and enjoy the rest of the meals at their restaurant which has a wide range of options on the menu. 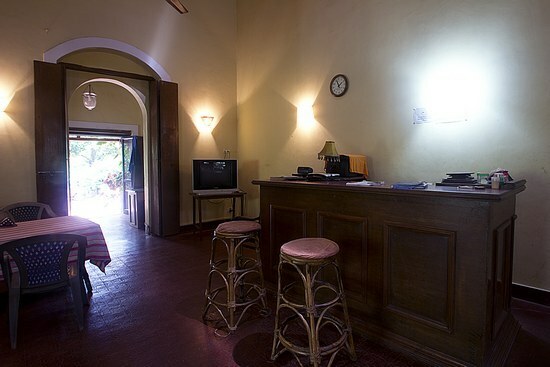 The hotel also has its own bar lounge where you can let go of all your worries and unwind.